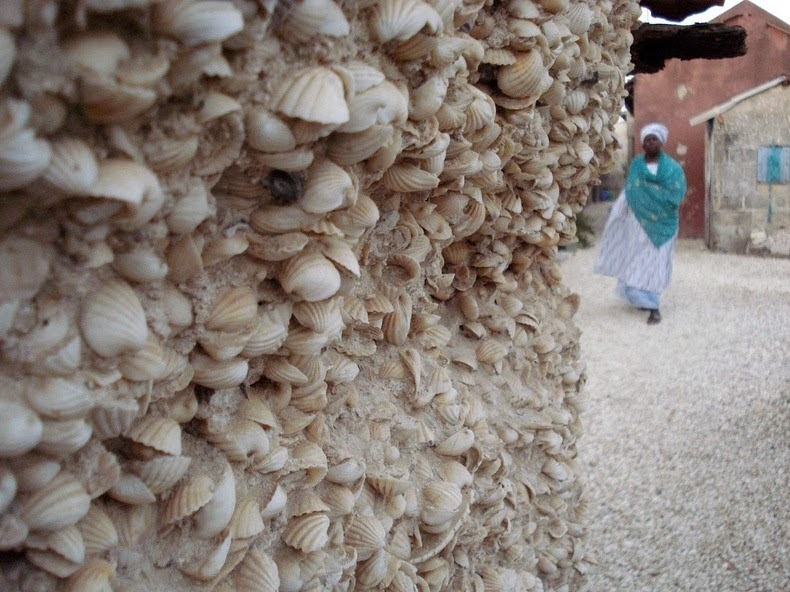 At the far end of Petite Côte, a stretch of coast in Senegal, lies a sleepy fishing village called Joal-Fadiouth. 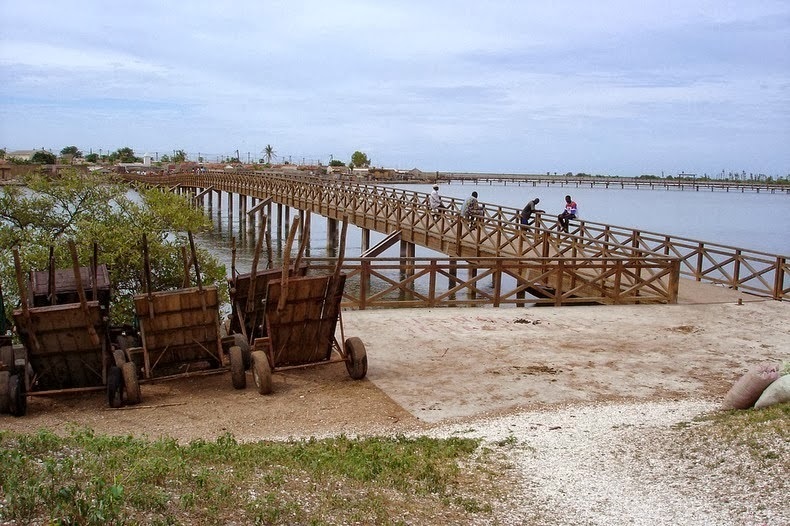 Joal village lies on the mainland, although Fadiouth, linked by a thin 400-meter wooden foot bridge, lies on an island build exclusively of seashells. 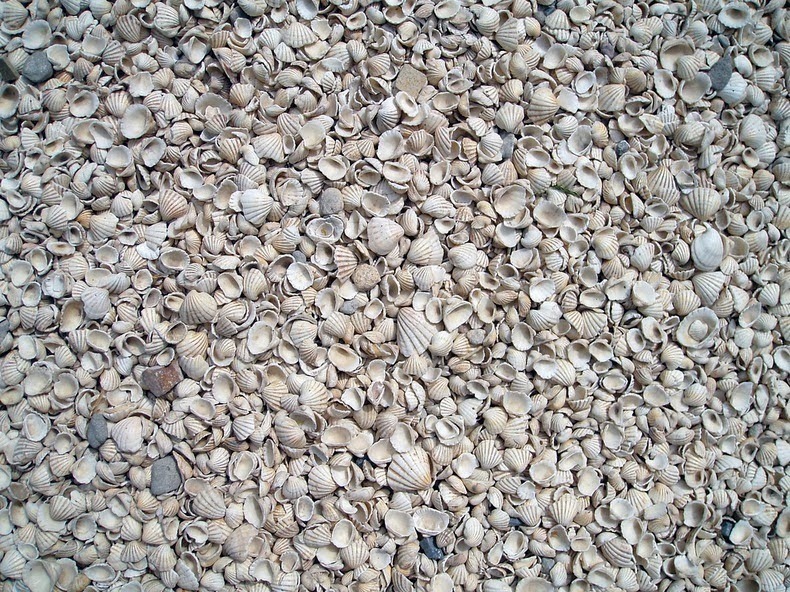 Over 100 years the inhabitants have been harvesting molluscs, scooping the meat out and applying the empty shells to make their little island. 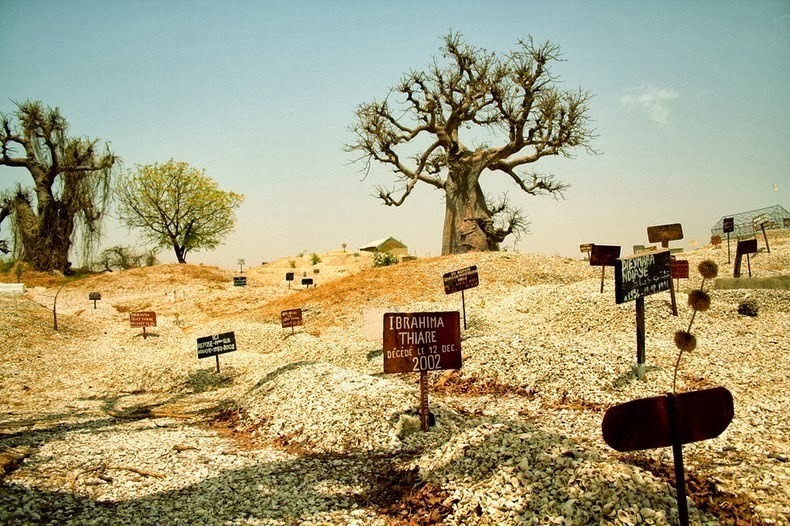 The seashells have amassed over several years and held composed by the roots of mangroves, reeds and giant baobabs. 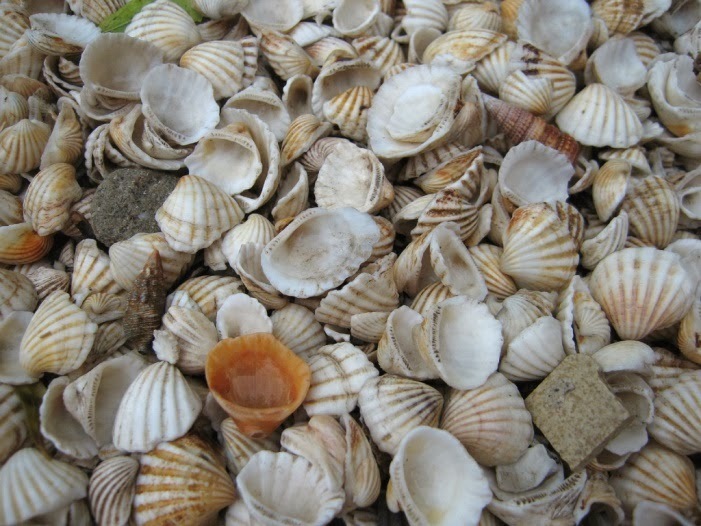 Heaps of empty shells lie everywhere, on streets and building facades and on trinkets sold by street hawkers. 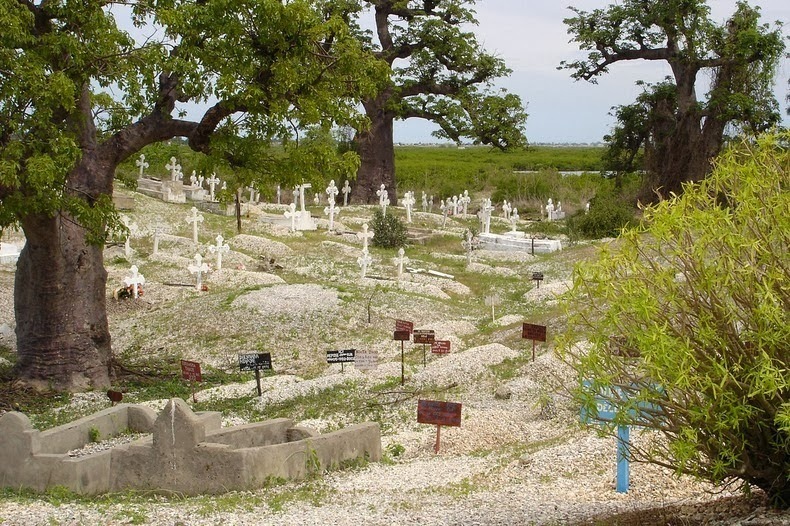 Fadiouth village is famous largely for its cemetery, which is also made out of shells. The inhabitants of Fadiouth Island are generally Christian, but they also have a substantial Islamic population, and the close-knit community takes enormous pride in an atmosphere of religious tolerance. 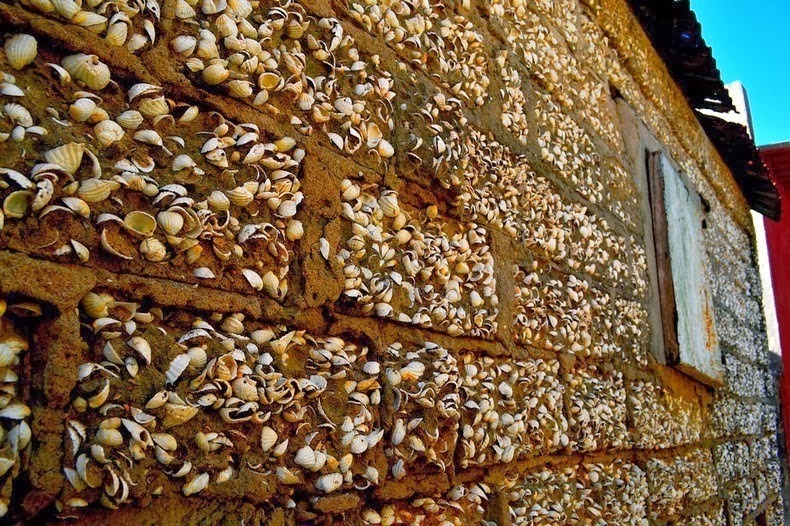 These sea shells are also used in local architecture and crafts; moreover the village has no motorized transport evidenced by the sign on entering. The origin of village is remains disputed, and assumed to have started when the advance of Almoravids in the 11th century, which were forced them to leave the country. Few more stories are famous and claimed that Fadiouth have been discovered by the Guelowar when they were expelled from the Kindong of Kaabu. A community of Portuguese Jewish lived in the village projected in the era of early 17th century. 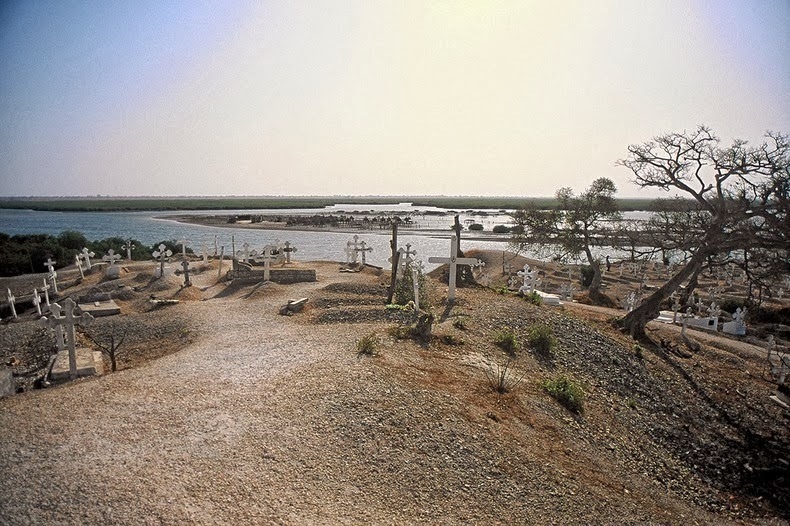 The first famous personality belongs to this village is first president of Senegal, Léopold Sédar Senghor, was born at Joal.